I offer a wide variety of quilting from free-hand meandering to hundreds of computerized patterns. Together we will choose a pattern that envisions what you want to see as your finished product and, from experience, what I know will work well. I also can combine patterns and their elements to make your quilt unique. Please feel free to explore all the patterns available. 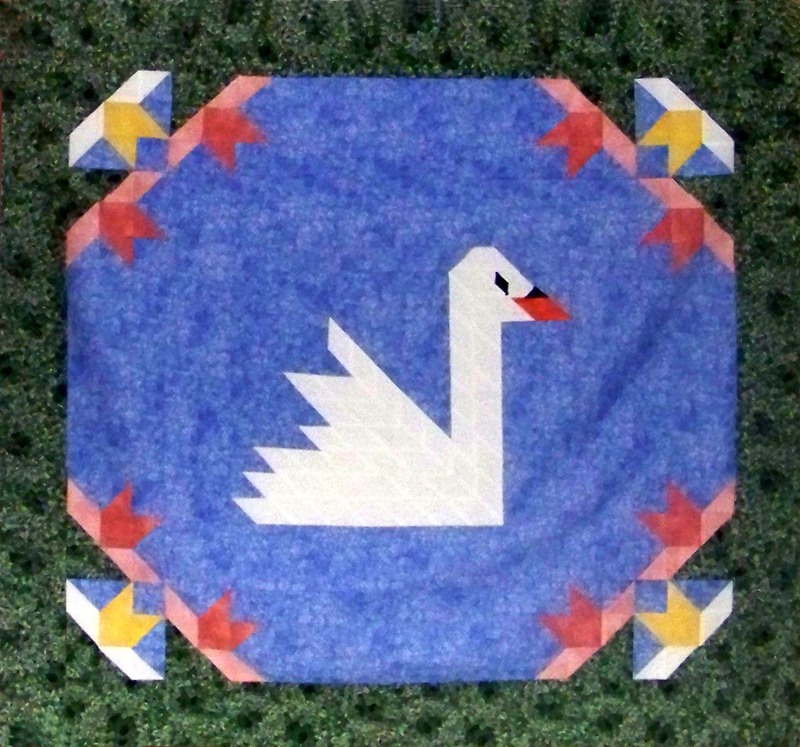 My machine is able to accommodate all sizes, ranging from wall hangings to king size quilts. I use King Tut ® and So Fine® thread products. They come in a wide variety of variegated to solid colors and are included in the price of quilting. The finished quilt will be a reflection of your vision, taste, and style. Your happiness is my best recommendation, and my business is generated by the successful completion of each quilt to your satisfaction. For your convenience, I have provided an online library of popular designs which can be accessed through the links found at the top of this page. If you would like to search more designs than what I am showing you, please feel free to browse the designers listed below. I am able to purchase pattens from these vendors to use in your quilt's pattern design.